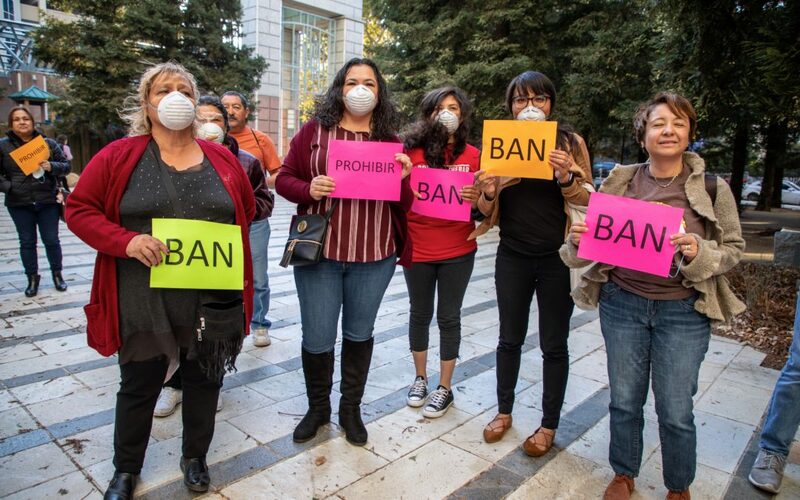 9th Circuit Court of Appeals gives EPA 90 days to come up with a good reason for keeping chlorpyrifos. 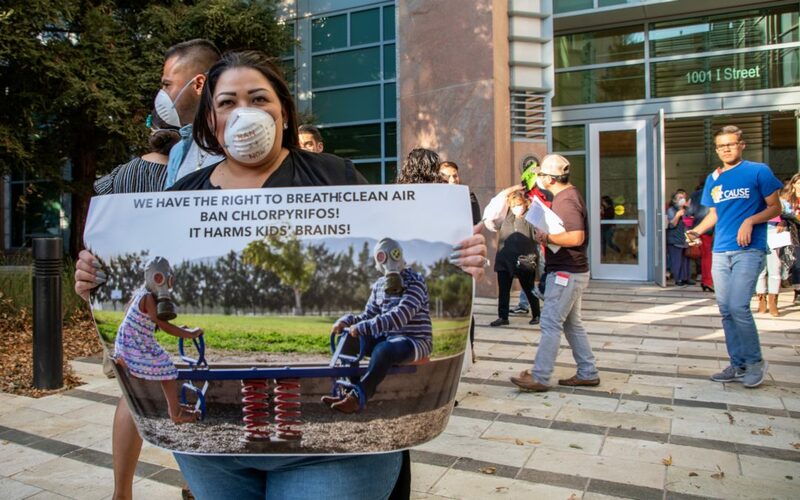 Could this be the end of the line for the brain-damaging pesticide California just can't seem to quit? 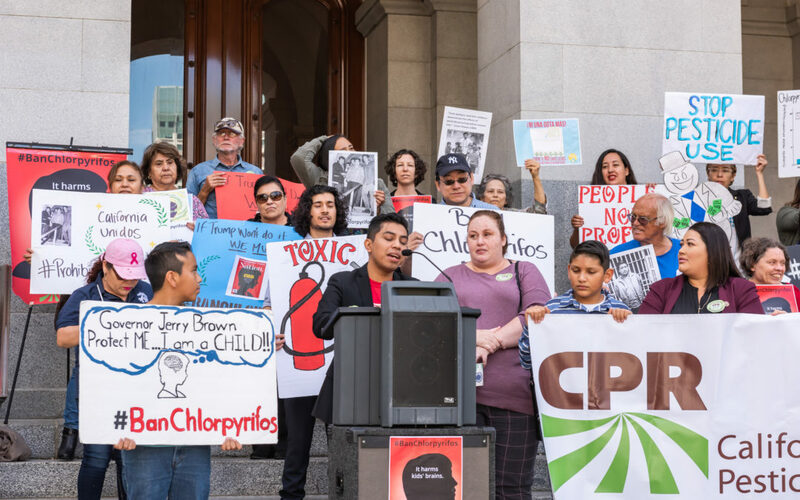 DPR, chlorpyrifos is a Toxic Air Contaminant - BAN IT NOW!